To cut a long story short I’m 7 MRI scans in the clear from brain cancer. I couldn’t have achieved that without the support of the community I hope to communicate this article towards. It’s been some time since many of us braved the cold to have our money and time wasted by a neoliberal suit inside parliament filibustering The Elizabeth Brice Bill. I went there with a sense of urgency under the idea that this Bill would be the best thing since sliced avocado (I can’t eat Bread). I had no idea who the UPA was, what the difference was between them and the other attending groups. All I knew, like many of the people I met there, was that showing up to represent your local cannabis social club would be better than nothing and any change in policy would be a step in the right direction. It was only until after I got home and released an article about the event from my naïve perspective, did I realize just how naïve I really was. Schedule 2 is nowhere near the end of fighting prohibition, more people need to grow making oil that is tested and science needs to be communicated to the wider public. 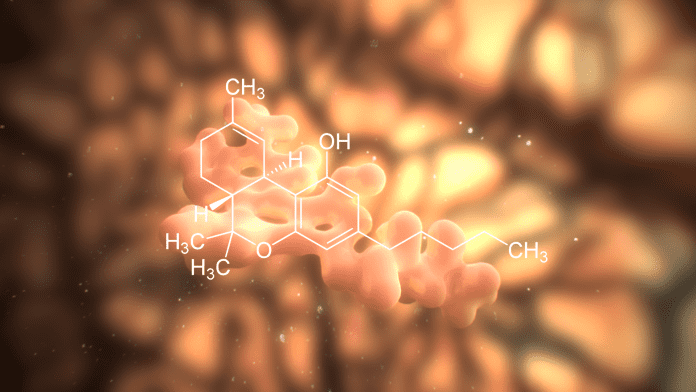 Some may only care about access but as we have seen with products like Sativex, the pharmaceutical industry alone just can’t help but underperform against this specific gift of nature. It’s easy to claim only pharmacological solutions can be supported by science, however, botany is a science and many of the independent growers in the UK have been forced to self-educate themselves on this just as patients have been forced to Guinnea pig themselves with cannabinoids to treat inflammatory diseases. These are both products of outdated prohibition in the UK and a solid case for this is how Colorado’s dispensaries now provided superior quality cannabis products to US states that have only just come to their senses and ended prohibition as it is in the UK. Even though my intentions were to simply lift the spirits of people that felt it was a wasted day, I have to hold my hands up and say I had no clue what I was really talking about when I wrote that article beyond my own opinions. Opinions by themselves are no friend to the legalization of cannabis… In my Opinion. I am just a patient with a surgical hole in my neocortex, I am blessed to be part of a community with a variety of different ideas on how to tackle prohibition. Many of them help me vet what I write and I value their critique given how it’s our movement in the UK that is still behind places where cannabis is being removed from prohibition which makes us all impatient and at times irrational. The trouble is when opinion is applied to a matter of Science, the opinion can end up meaning nothing if the Science says otherwise. Luckily this is now more an obvious problem for the prohibition lobby, it’s just down to us to exploit that and educate people outside of this movement as to why. Many of the healthy/Apolitical types are not even aware of our existence. Their continued health is the reason why we should reach out to them. Not everyone has epilepsy, but everyone has a seizure threshold, an endocannabinoid system, an aging body in a time before the SENS Research Foundation has made any clinical advances against aging and almost a universal habit of saying they don’t want to live forever while having an inability to say when exactly they do want to die. This is especially the case while they have the luxury of their health to keep these questions seem irrelevant to them. So in regards to my last article, I feel I should have known better working 6 years in a role that involves visual Science communication. There is also the experience of arguing with my own prohibitionist MP David Hanson, who ended up admitting his opposition to legal cannabis is based on his beliefs rather than what the science says. I was halfway through Jeff Ditchfield’s guidebook to Medical Cannabis and I had recently watched a video tutorial where he shows the best ways of creating cannabis oil. Looking at the Bud Buddies website I realised that if I was to go around simply calling myself an activist, while not actually getting involved and challenging the corrupt laws behind prohibition, then I would simply be in the way, annoying the people sticking their neck out. Technically I am still a cancer patient and I’ve seen some horrible things and lost many friends in the 2 years I have been dealing with my own cancer. However, seeing the wealth of peer-reviewed science on the Bud Buddies website, made me see how much more hands-on experience they have with this over many years. In many ways, they are outperforming outcomes by licensed physicians because the licensed physicians are forced to dumb down under the prohibition laws which rely on a dumbed down education system which has even the public still so against cannabis until something serious like cancer affects them. Like me, they don’t want to be the last thing people turn to when faced with a serious disease. I know it’s not a nice place to be seeing the devastation that cancer can do to the human body, especially when it hits children. For many reasons like that, they would prefer that the doctors in hospitals were able to administer cannabis. Our enemy is sociopathic by nature and possibly an example of runaway right-wing corporatism where profits are a religion compared to people’s quality and longevity of life. They don’t care if they have to lie, use junk science or send death threat’s researchers like Dr. Wai Liu who provided the lab licensed evidence in mice for what I was forced to prove in vivo with my own body. It is much like a Hippocratic Oath but one that has not been blocked by the law because they are proud to break this law to help people, unlike the medical establishment which is now effectively a hostage to corporate special interests. The most important difference between Bud Buddies and the enemy behind prohibition is that it’s not and should never be about money. Our side is meant to be the pure event of choosing to be good human beings. Like me, many of our intentions can be good but as I learned after the last protest that actions mean a lot more than intentions. This is why I appeal to every Cannabis Social Club to focus on improving our communication with the public. This is important because our enemies already have mainstream media to disseminate their junk science, largely unchallenged. The problem is, it’s working. We have seen from recent positive news stories regarding cannabis that when it comes to the comments section, there is still a large proportion of the population who will take anything the prohibition lobby says as gospel truth. These prohibition comments must be challenged or they serve as an unhelpful rabbit hole to readers who are not experienced with cannabis but never the less just as vulnerable as any other non-user to endo-cannabinoid deficiencies. This is why we need to be communicating science bigger and better than the prohibition lobby. I’m a medicinal user but I realize I would not be here if it was not for recreational users, we can only change the law if we truly support each other to make sure this movement actually is moving to bring about change. Yes, it is great for libertarianism and recreational rights setting up clubs with venues. But it’s harder to change the law on personal recreational interests which are a niche compared to health matters which affects everyone. The situation today is that not enough people in the public are aware of the vast medicinal qualities of cannabis. They are not even aware that when they judge you recreational users with snobbery that you are actually preventing a lot of the growing levels of inflammation-based diseases we see today. 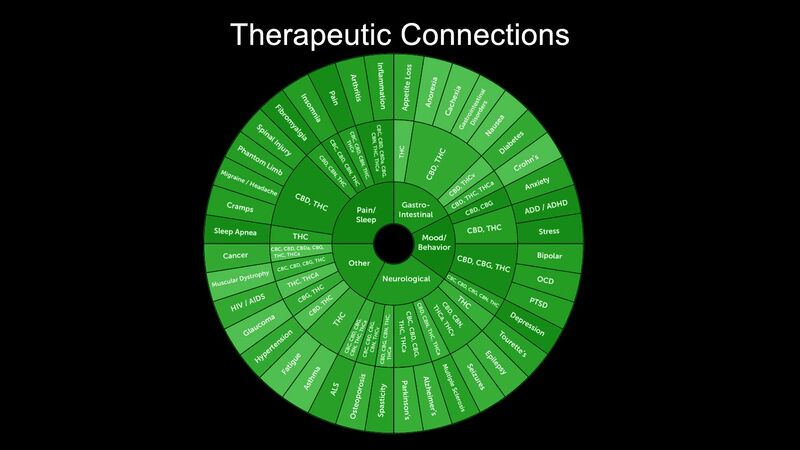 Right now there is a growing number of breakthrough success stories in regards to cannabis treating cancer. This may seem like a great story which pushes back against prohibition but I promise you it’s an illusion if we don’t capitalize on these stories with science communication. If a news page reports that someone beat cancer treating themselves with cannabis, don’t just like and share and forget in your echo chambers! Nothing will change if you have no resistance to counter. It’s the public you need to win over, not your friends who may already support you. Comment why it works and why we need more of the public to support legalization because these diseases do not discriminate. Don’t shy away from debating those that counter you with confusing junk science. Forget their GW pharma-funded studies that “95% of police seized cannabis is high THC Skunk”. 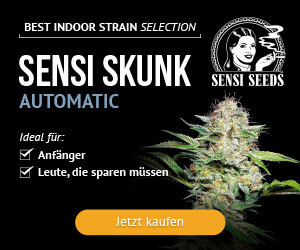 That “Skunk” is all I had access to before I was in the BBC documentary “Dying for Weed”. It helped save my life at a crucial time and if you end up debating with people who only care that they can go to the pub! Don’t forget that entourage effect stopped one of us dying of brain cancer aged 30. 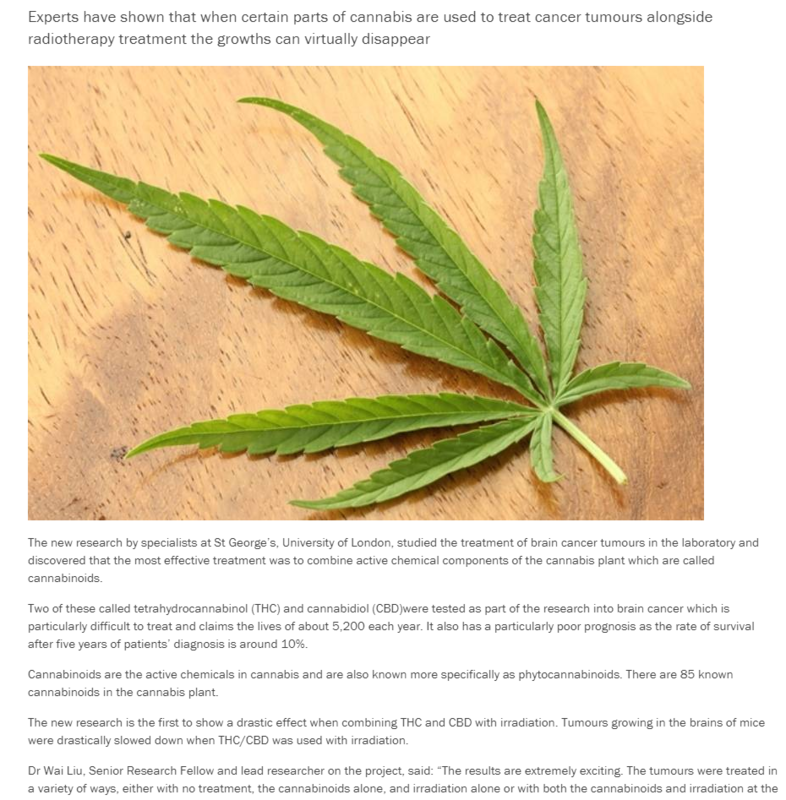 We won the science already, it’s on the bud buddies websites and universities where it’s been studied like St George’s. Now it’s time to communicate that science to people who don’t know it. We also need to show these skeptics that we support a well-organized and regulated legalization program that involves oil being tested! We are not a scruffy subculture, we are a diverse group of people that want to treat diseases effectively with well grown, well-tested cannabis and ease the burden on the NHS by preventing illness happening replacing alcohol and tobacco with cannabis. Anyone can communicate science to the public if you have the right content. It’s available on our hardest working front line medicinal care group’s website. We have no excuse to not fight back against prohibition’s last desperate attempts at brainwashing the public with junk science. Bud Buddies cannot wait for the diseases themselves change the public’s minds because it just increases demand for oil at a time where the number of growers is still small given the unreasonable and harsh legal threats they face. If for whatever reason you can’t grow, a movement like this is also fuelled by science which will always be on our side now. This is a crucial time because prohibition is on its last legs after a long stretch of unforced errors made by the prohibition lobby. The UK Government has already exposed itself for being unforgivably hypocritical trying to maintain an unsustainable lie that “Cannabis has no medicinal qualities” while the UK is the biggest exporter of medicinal cannabinoid products. 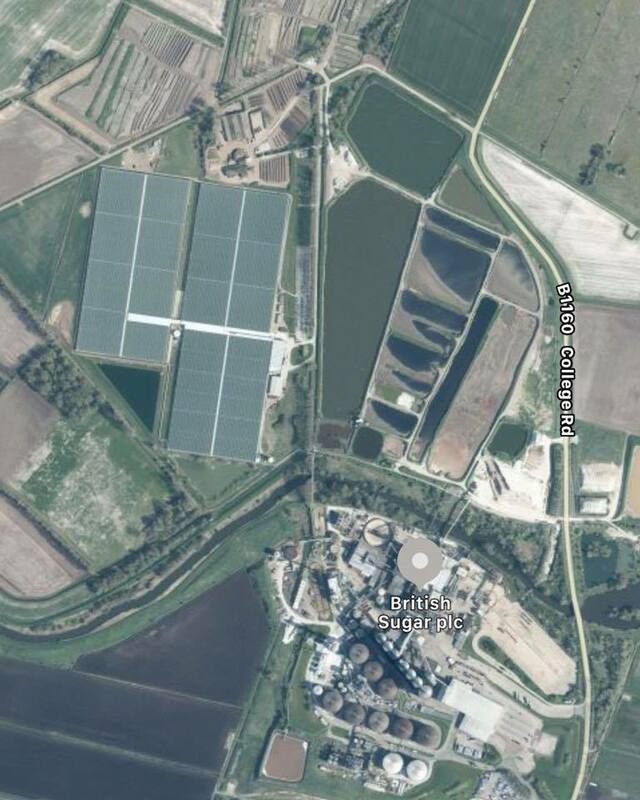 We know they are corrupt in providing a license to grow “Skunk #1” in a 45 acre Greenhouse next door to the British Sugar Factory owned by Paul Kenward who lies that the greenhouse is for growing tomatoes. He is also the husband of Conservative MP for Louth & Horncastle Victoria Atkins who happens to be a minister in the home office opposing legalization of cannabis on the grounds of it having “no medicinal quality”. Much like the sugar, her husband is flooding the food market with. This gross conflict of interest will not fool the UK public for long and a prime example of how greed and corruption are at the very heart of cannabis prohibition in the UK. Not everyone wants to use cannabis and I’m sure none of us wants to force everyone to but everyone wants to live a healthy life and to see their loved ones do the same, your interests in fighting prohibition are what’s really in the national interest. 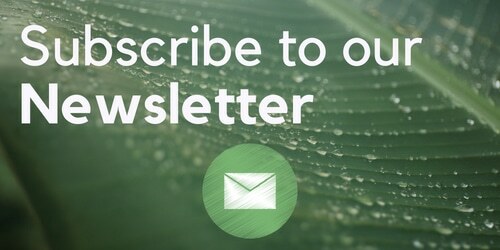 It’s down to us to communicate that with our most powerful resources.